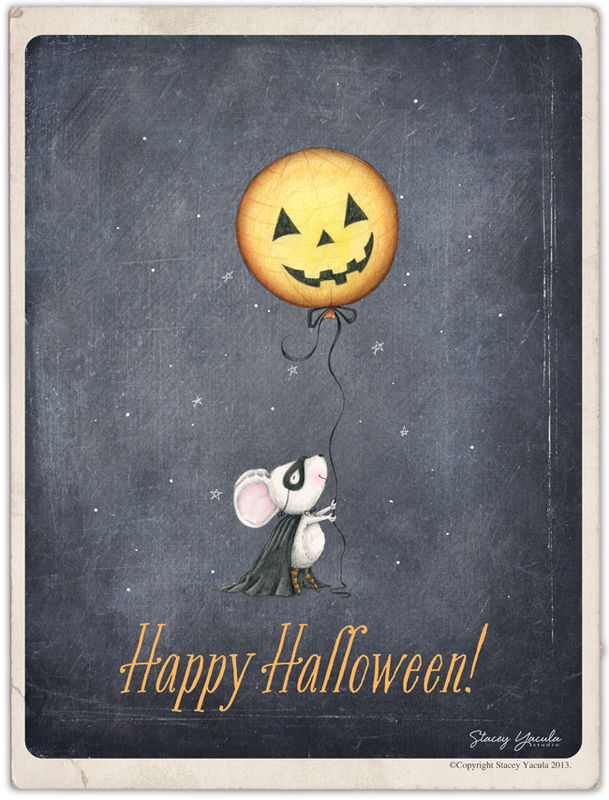 stacey yacula studio: happy halloween! 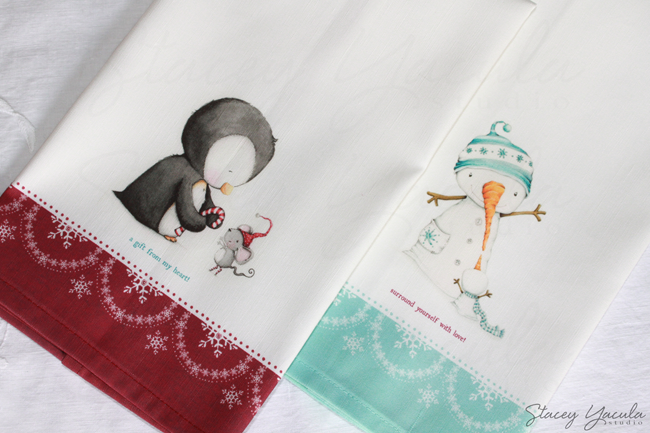 i have restocked my esty shop with more tea towels. thank you Angelica! I hope you had a wonderfully spooky halloween!